Tellermate will again be attending the National Retail Federation’s Retail’s Big Show between 15-17 January 2017. 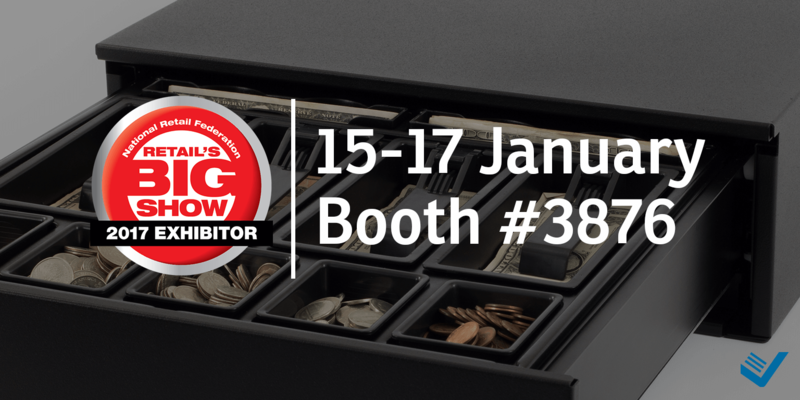 Drop by and see us to learn how you can generate a real-time overview of the cash in your cash drawers, in back office safe’s and across your entire organization. Plus, generate more detailed data for reporting, virtually eliminate cash loss and generate savings – all through a more streamlined approach to cash management.